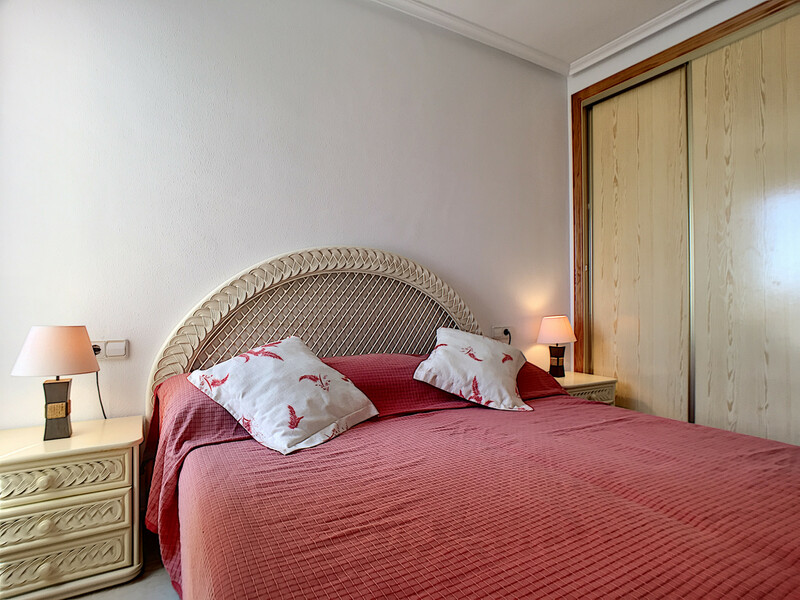 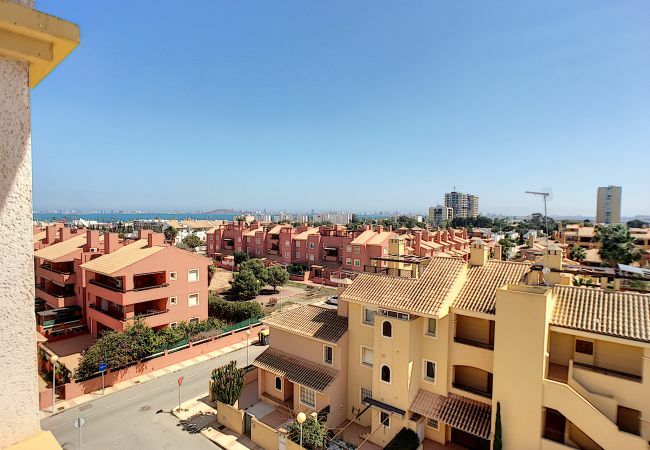 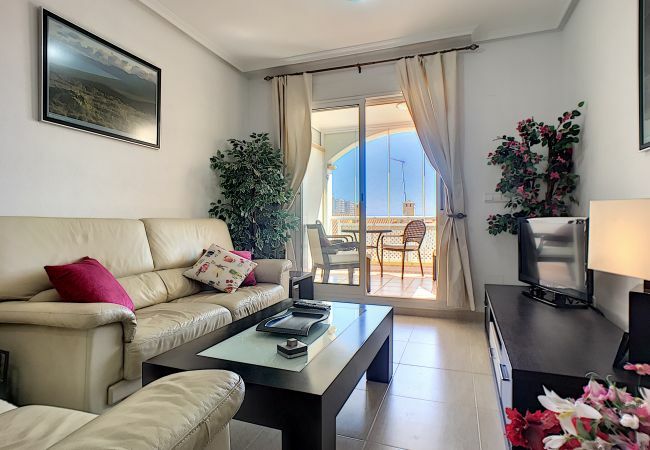 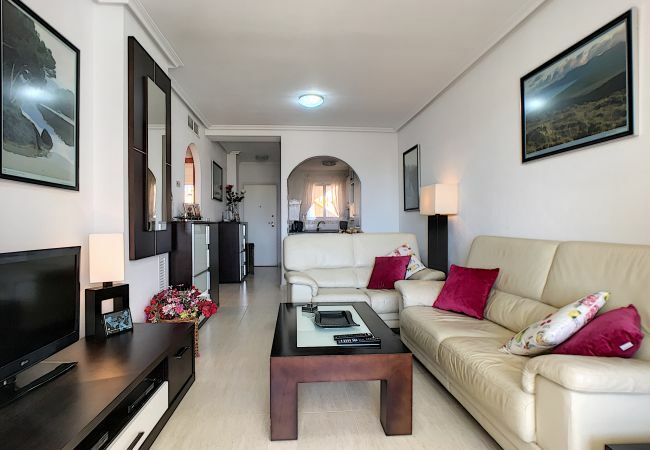 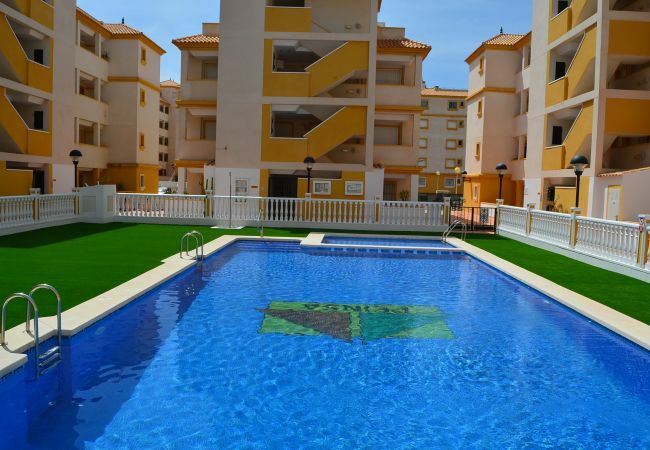 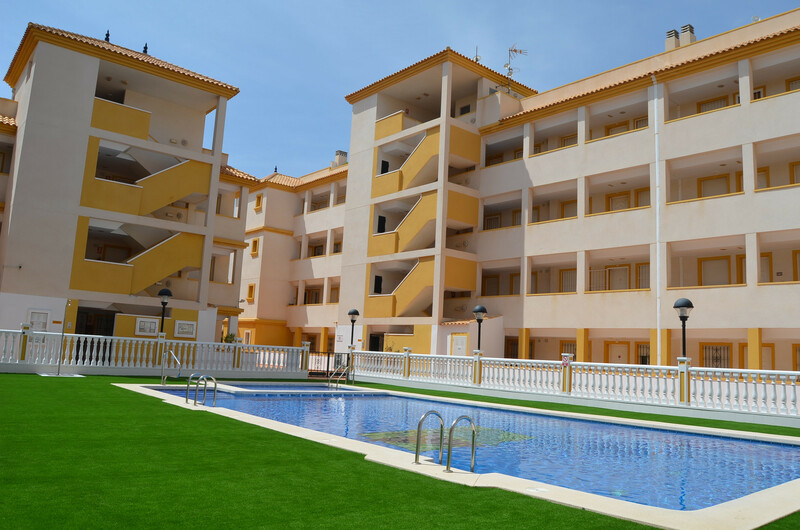 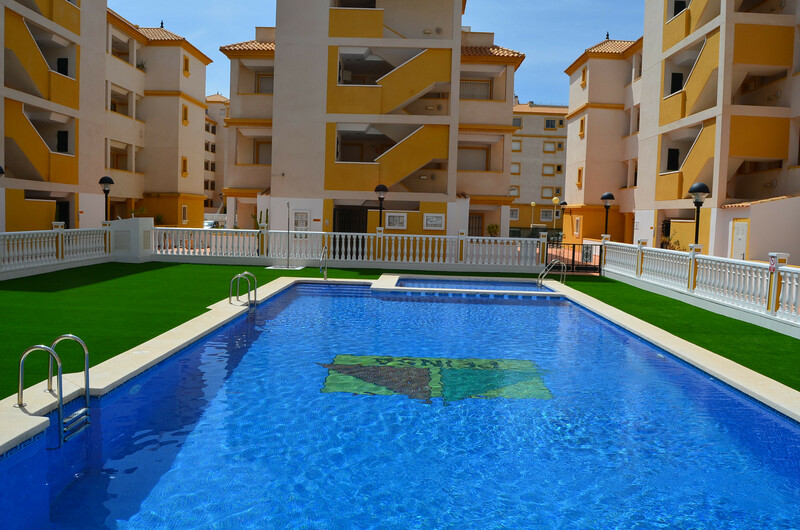 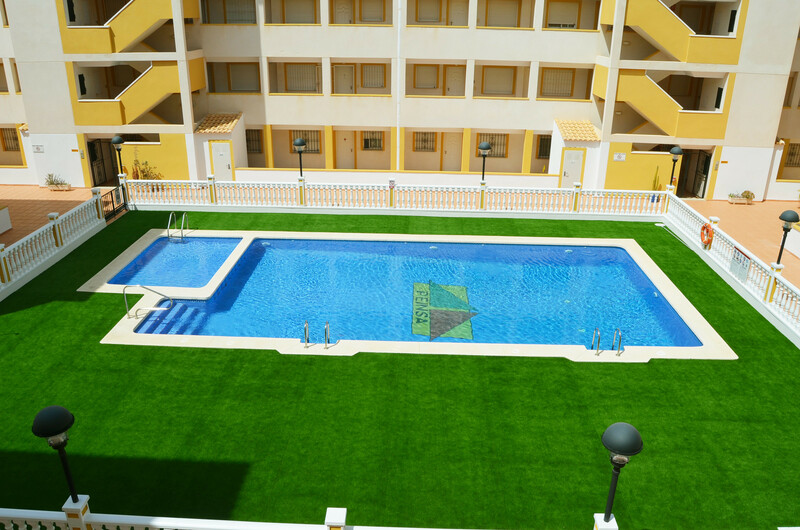 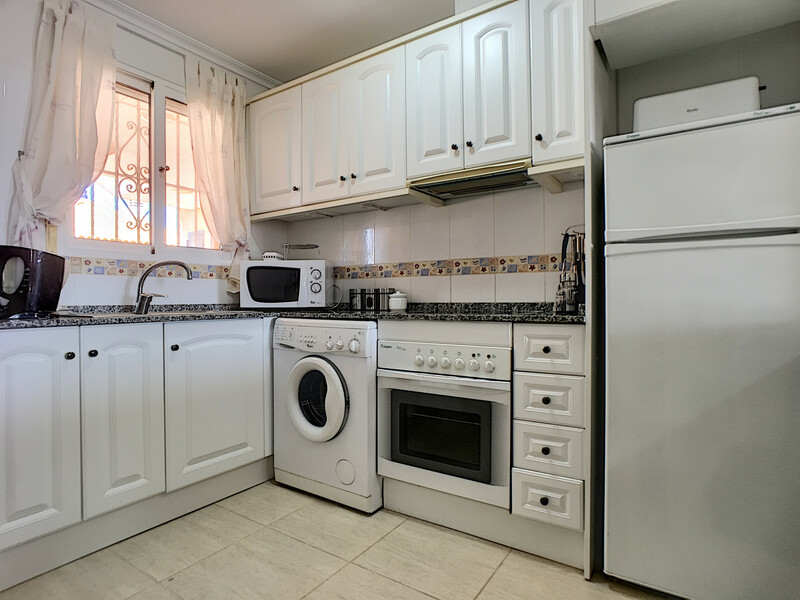 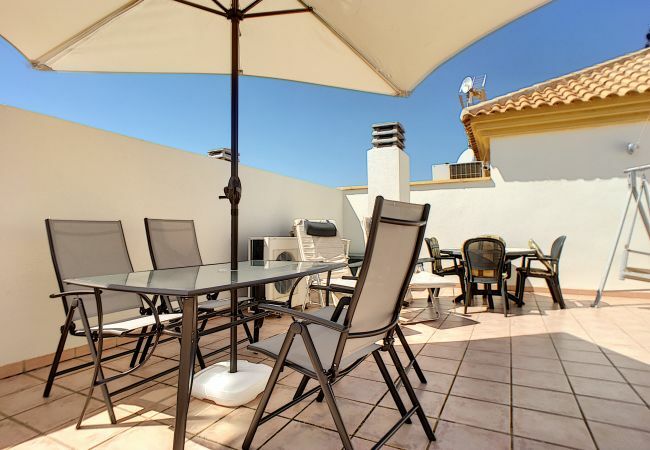 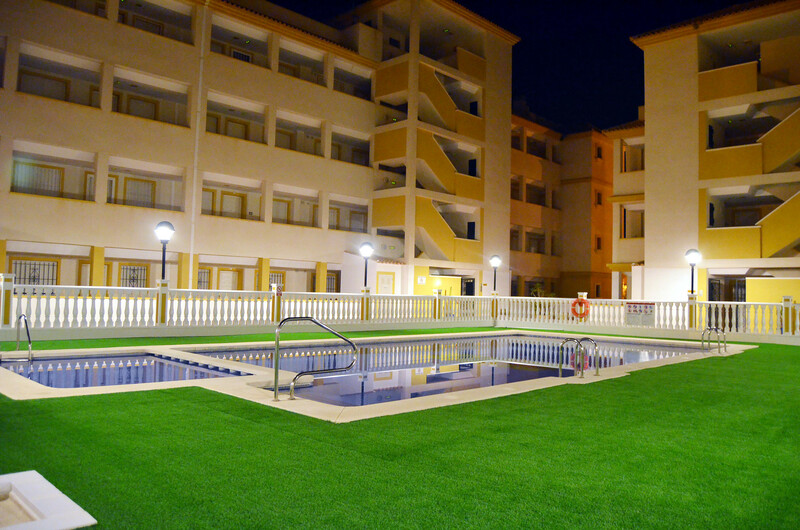 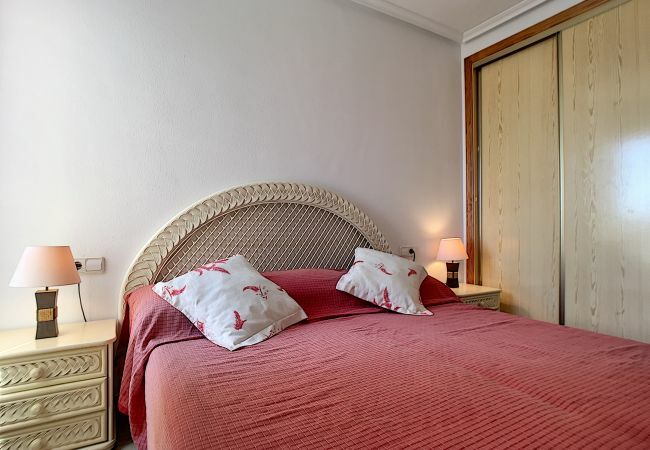 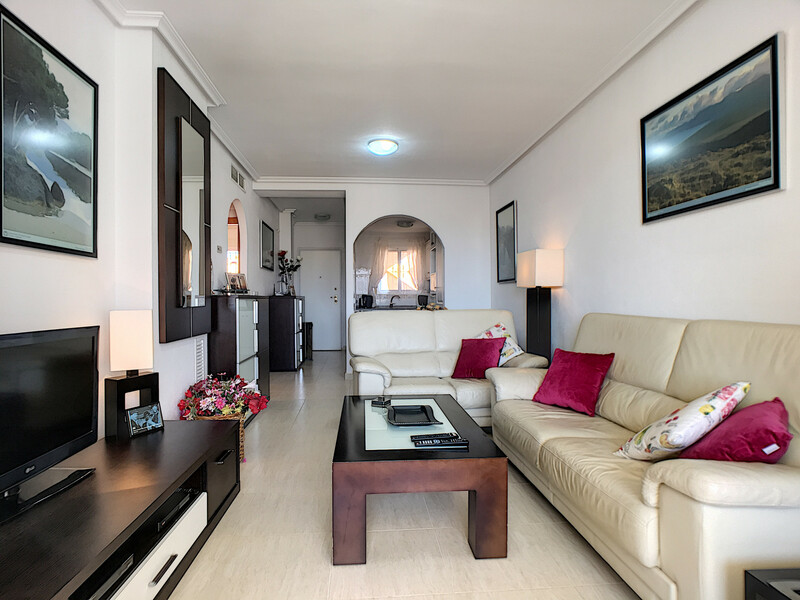 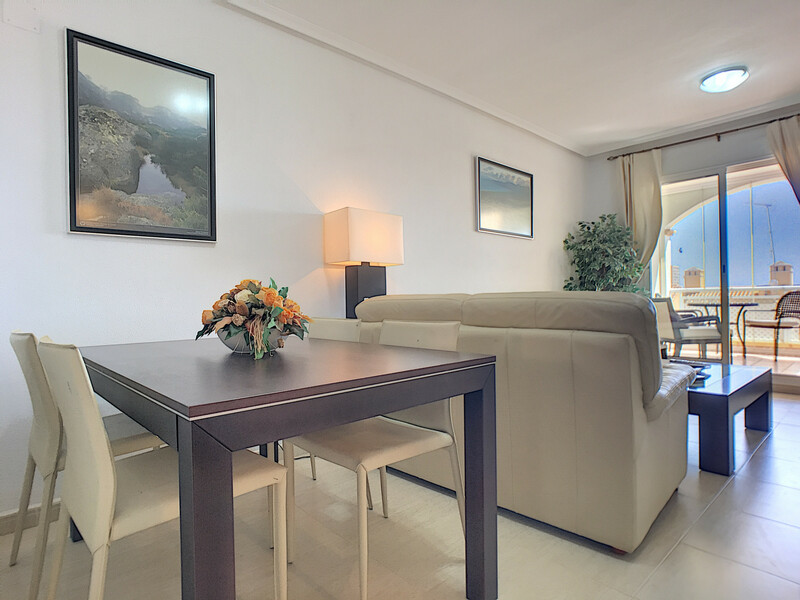 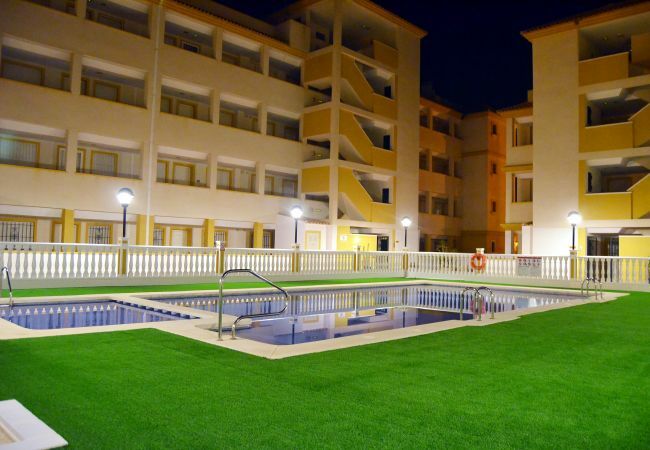 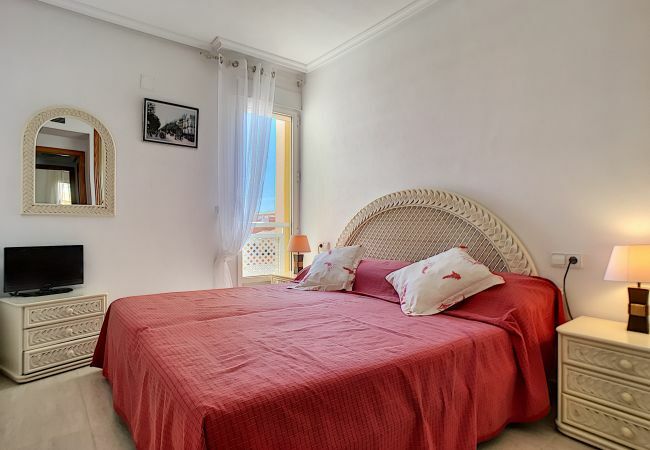 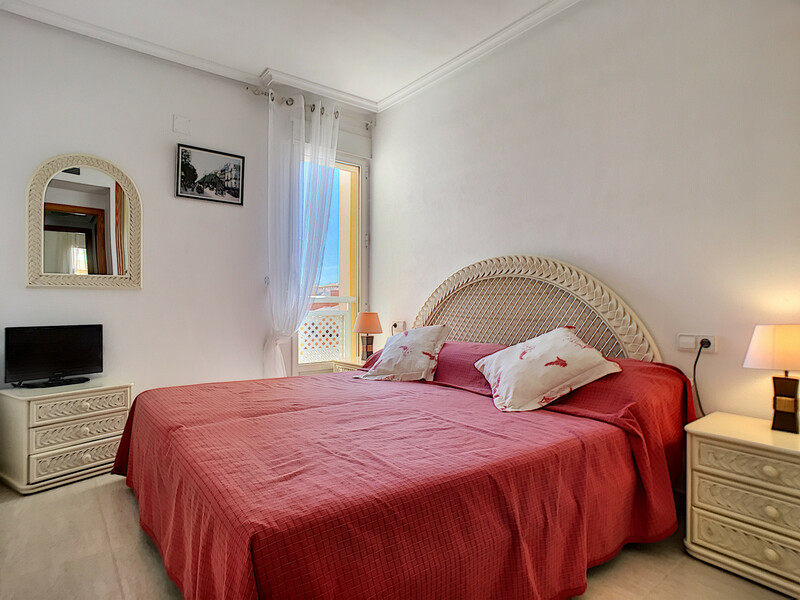 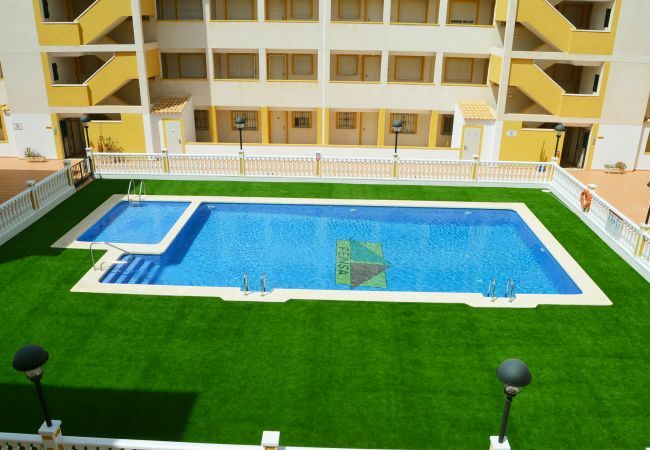 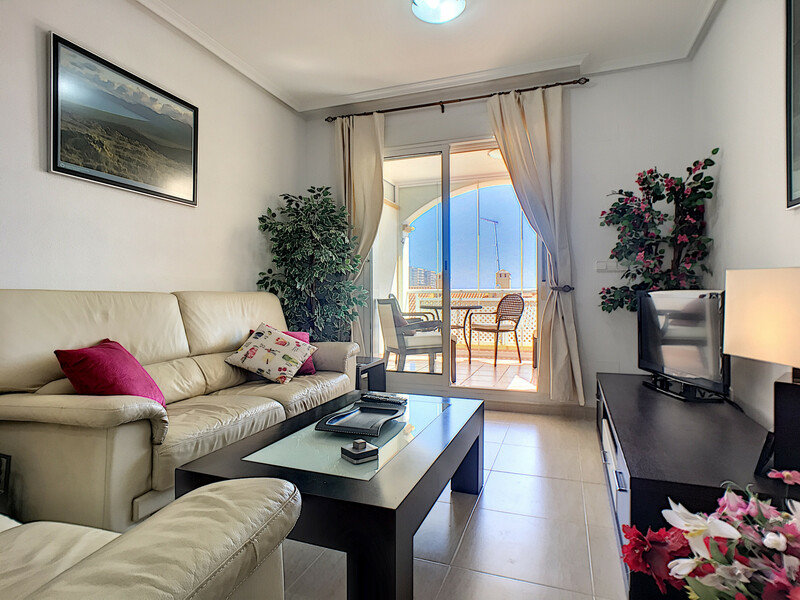 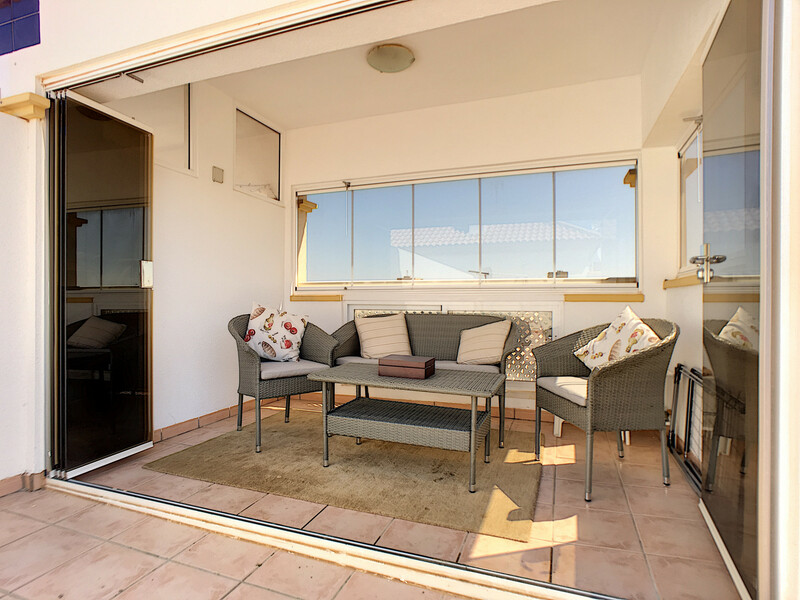 This penthouse apartment is located in the Ribera Beach 2 complex in Mar de Cristal. 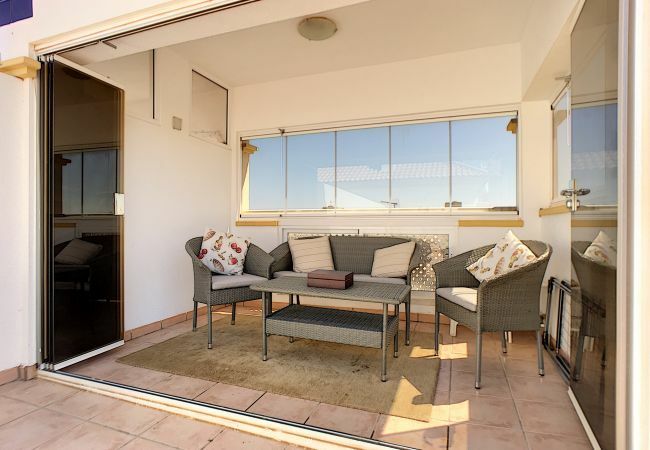 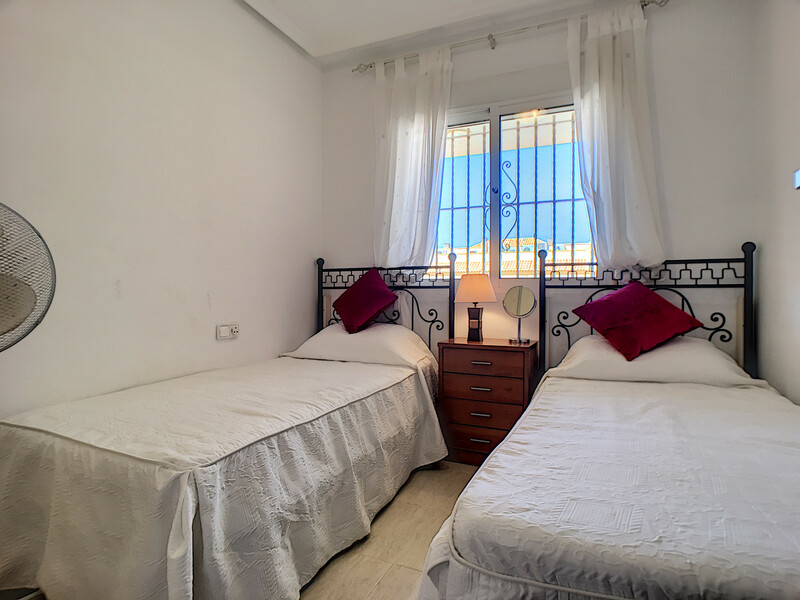 It is walking distance to the beautiful beaches and comprises of 2 bedrooms, bathroom with bath/shower and hair dryer, fully equipped kitchen, lounge/diner and nice size balcony. 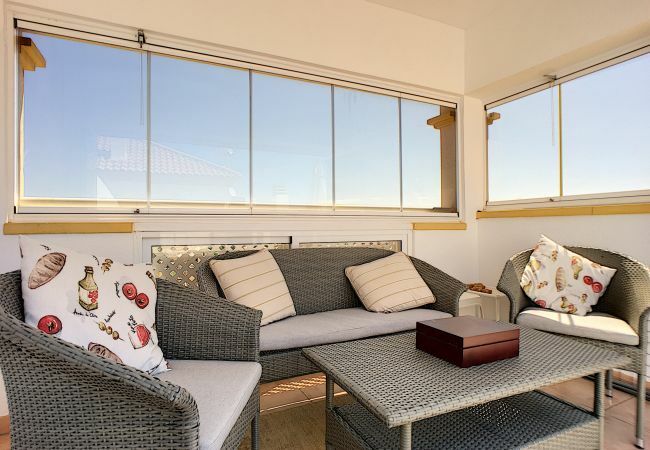 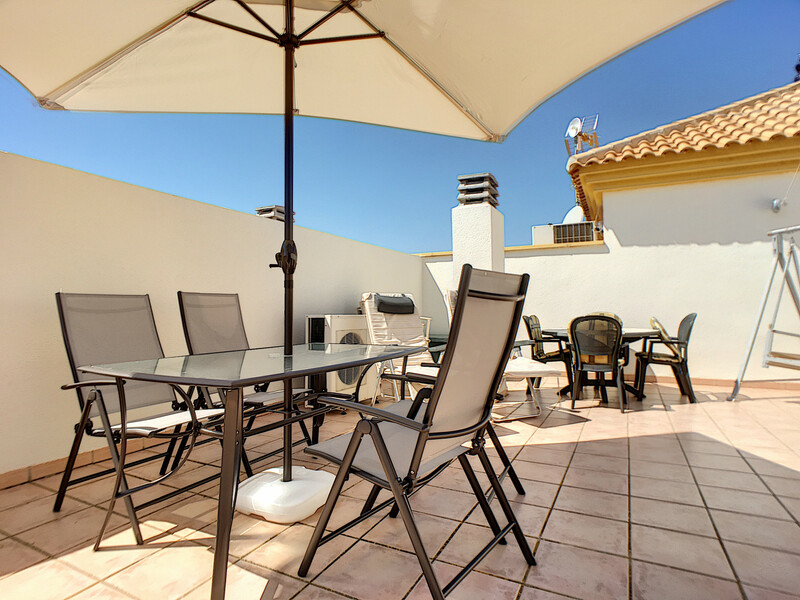 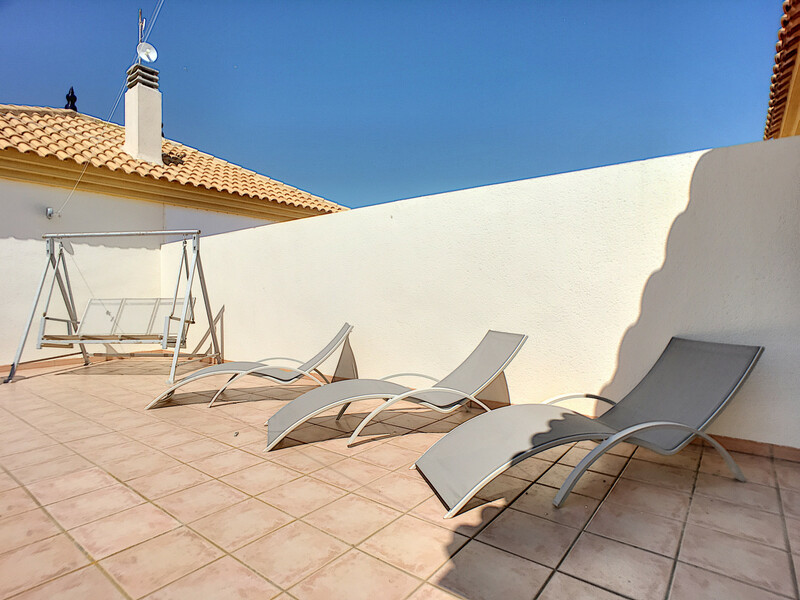 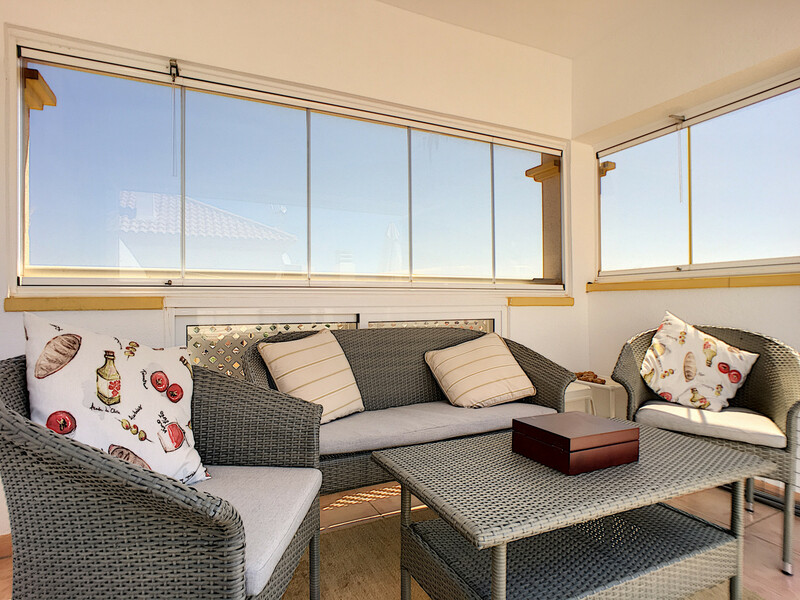 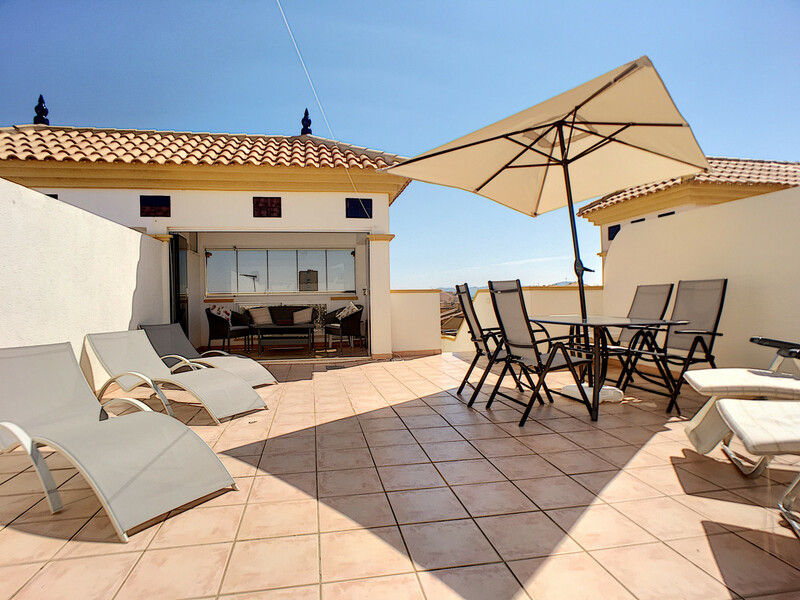 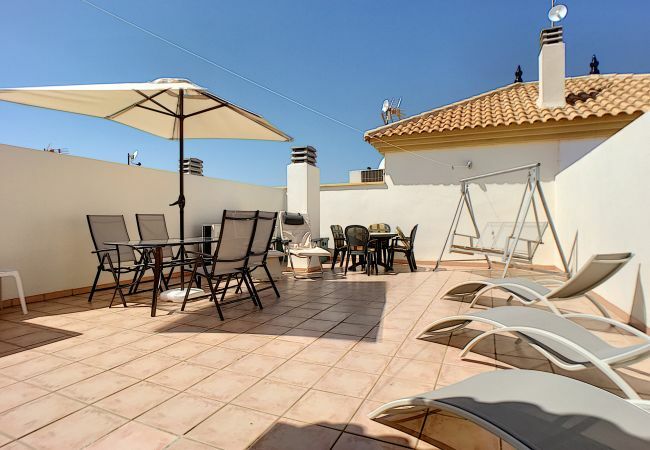 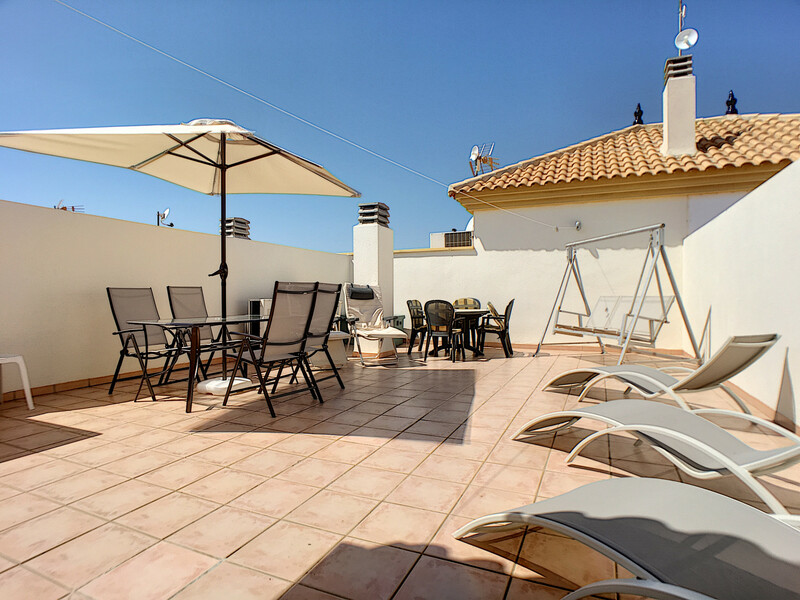 Steps lead from the balcony to a large private roof solarium perfect for relaxing and sunbathing. 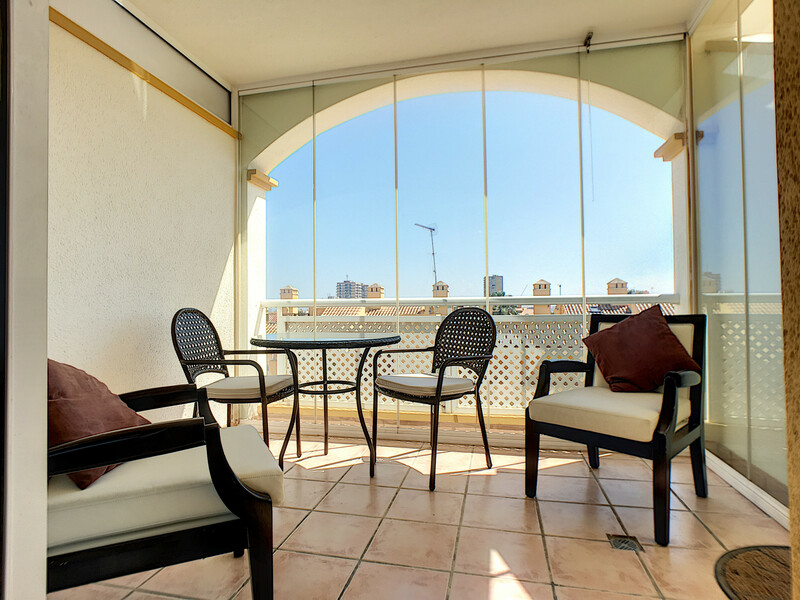 The apartment also has internet access and a lift is avaible to the apartment. 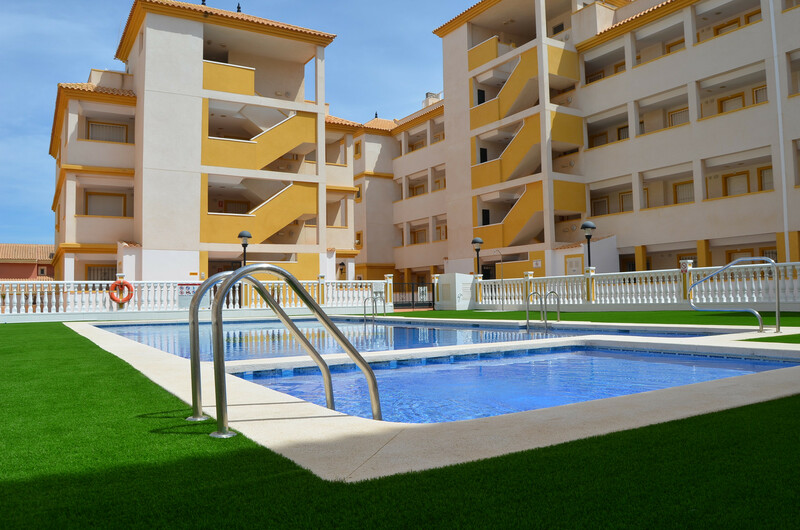 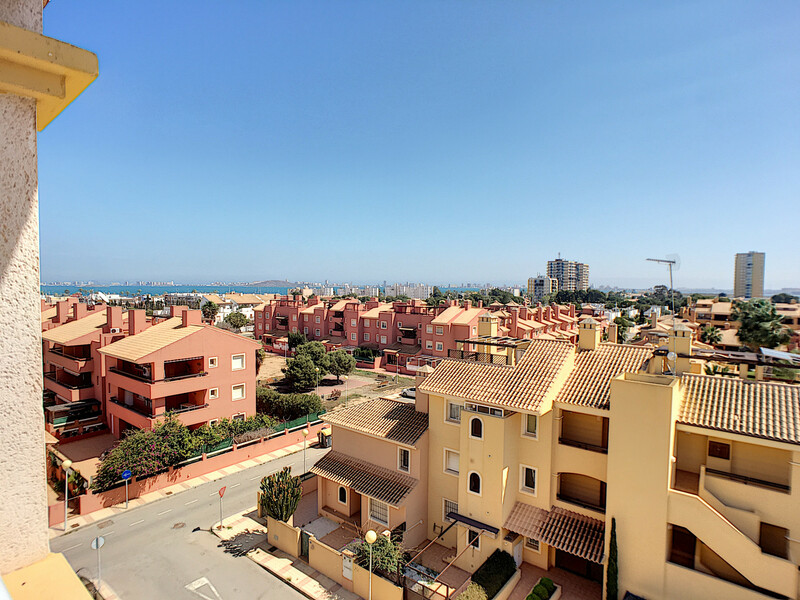 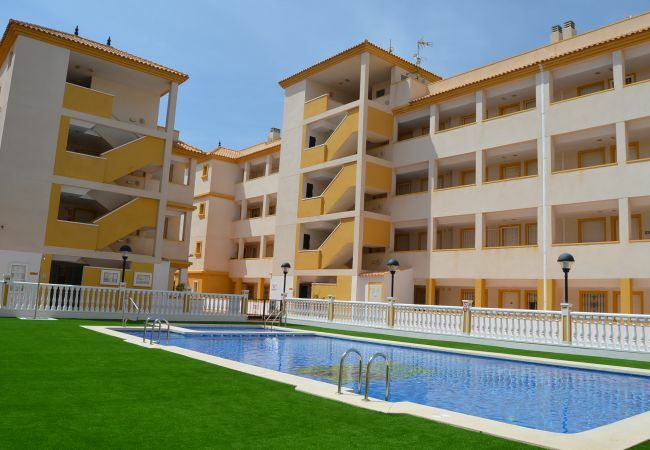 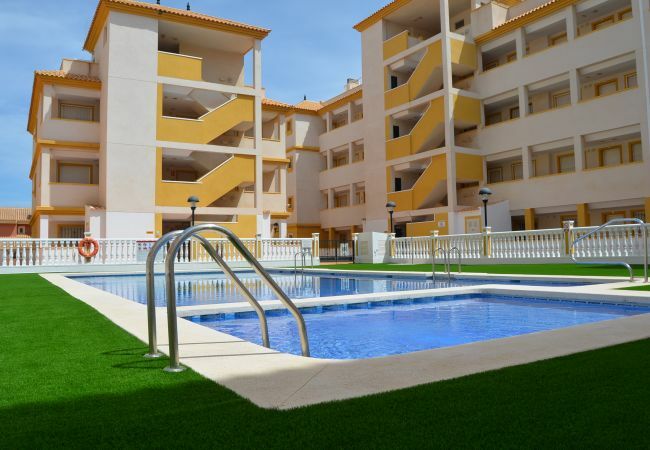 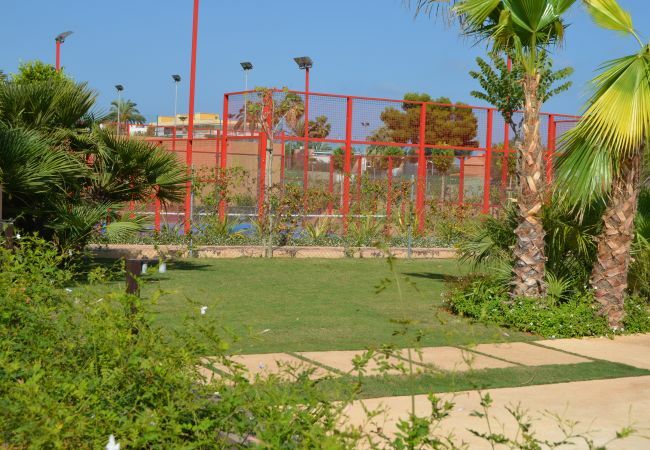 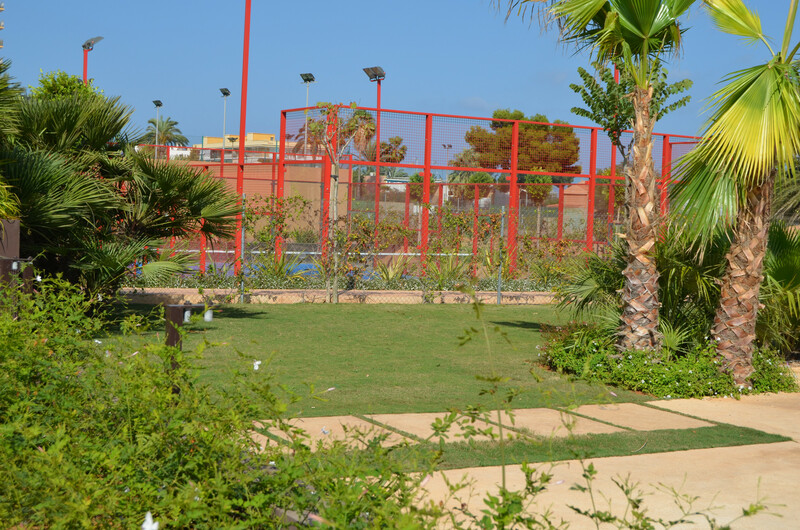 Mar de Cristal has a tennis centre, supermarket, sailing school and a selection of bars and restaurants all within walking distance of the complex. 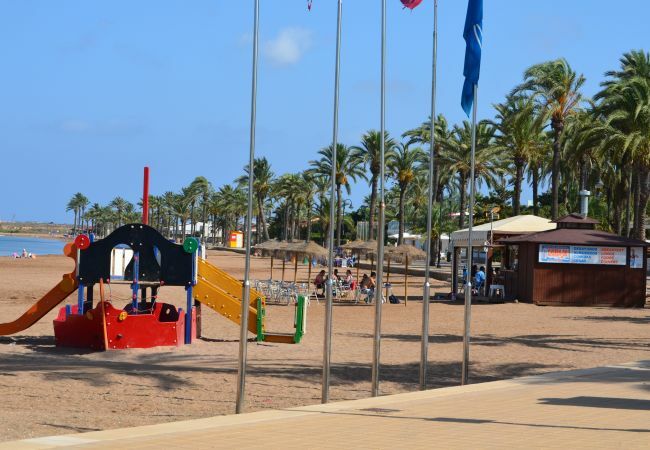 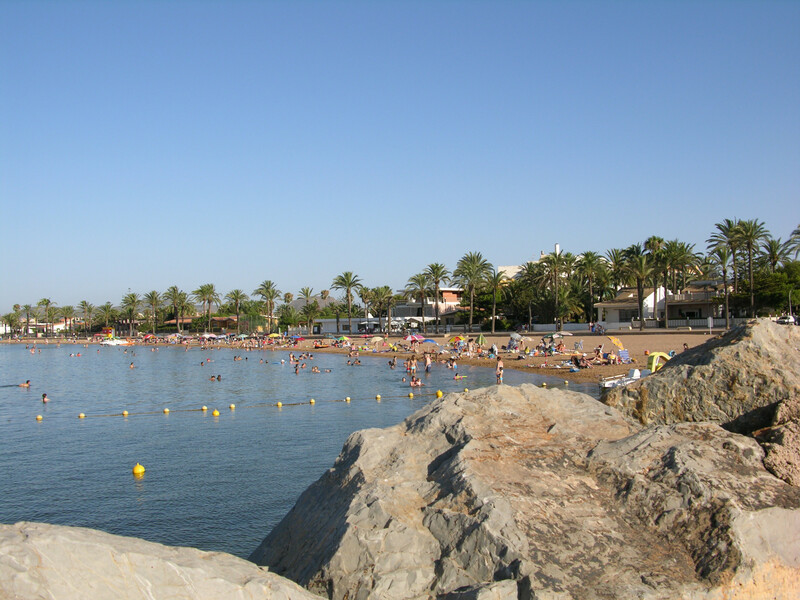 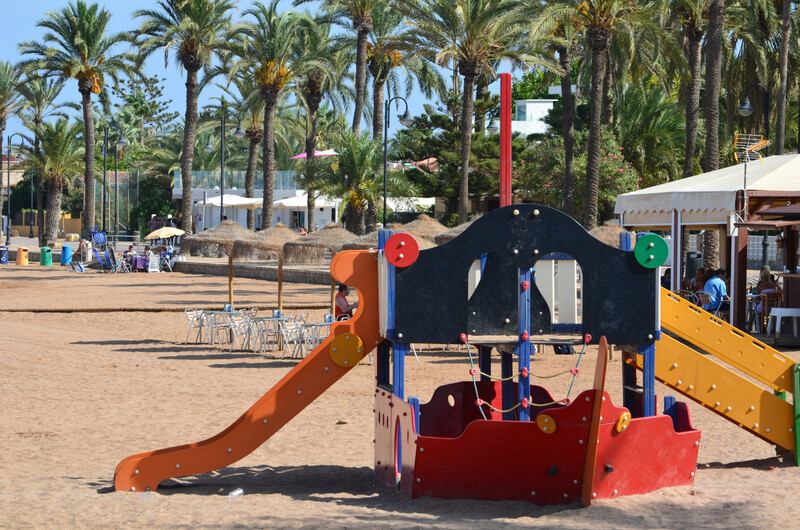 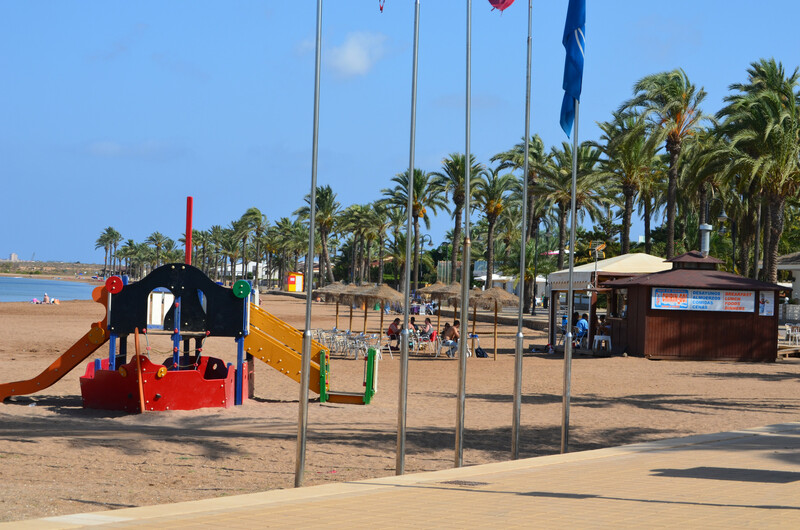 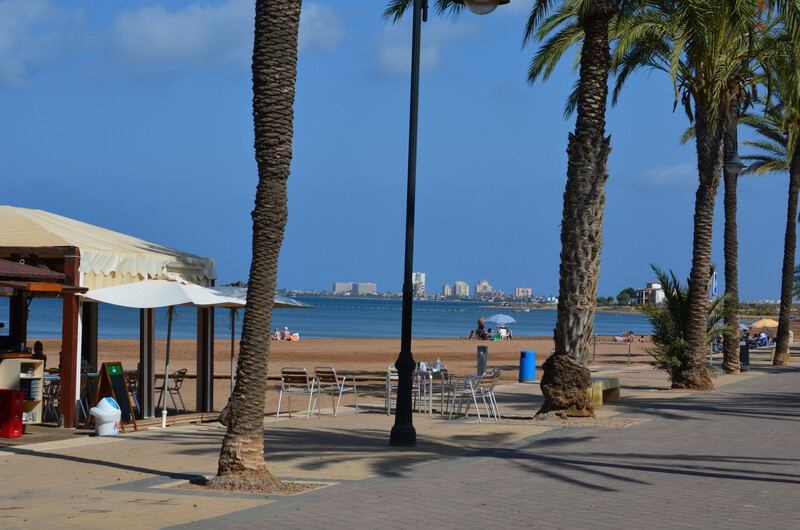 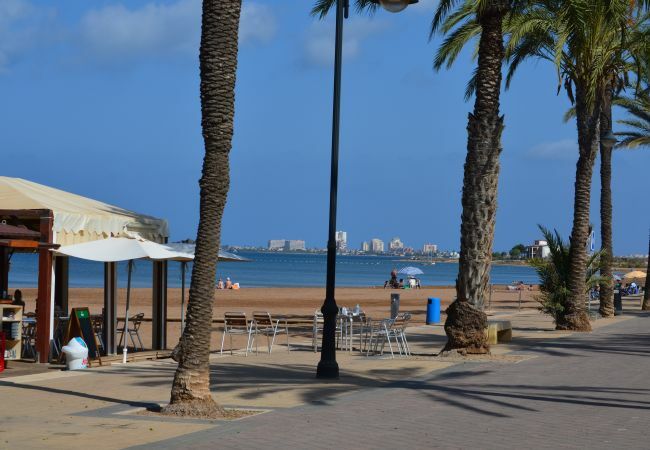 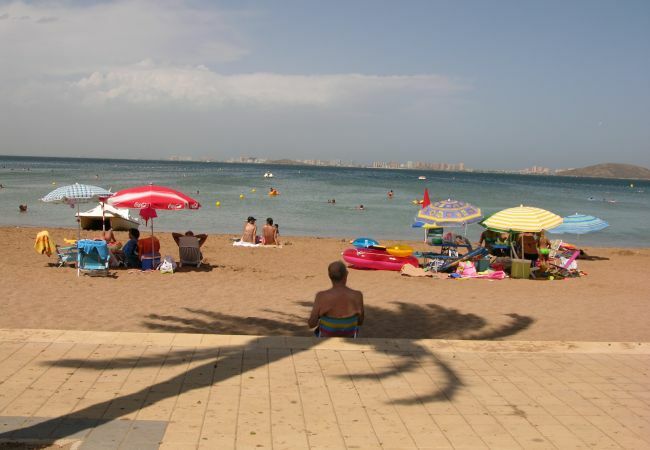 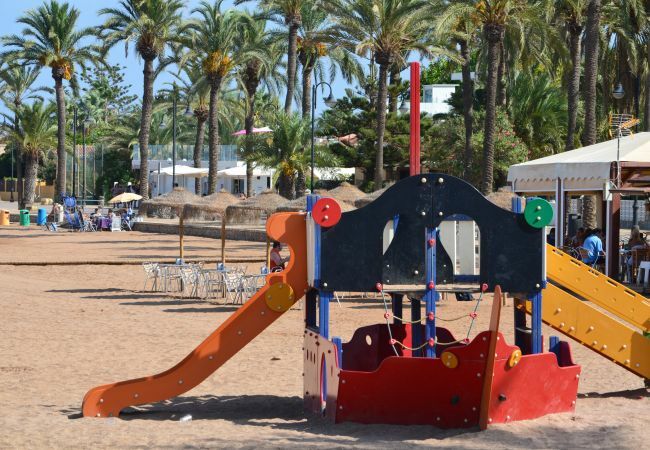 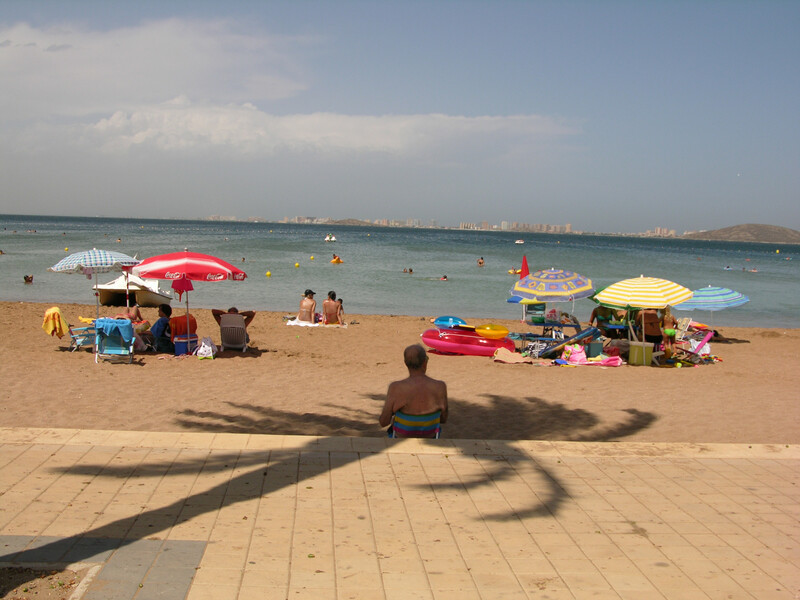 The beaches have the warm and shallow waters of the Mar Menor great for various water activities and perfect for families. 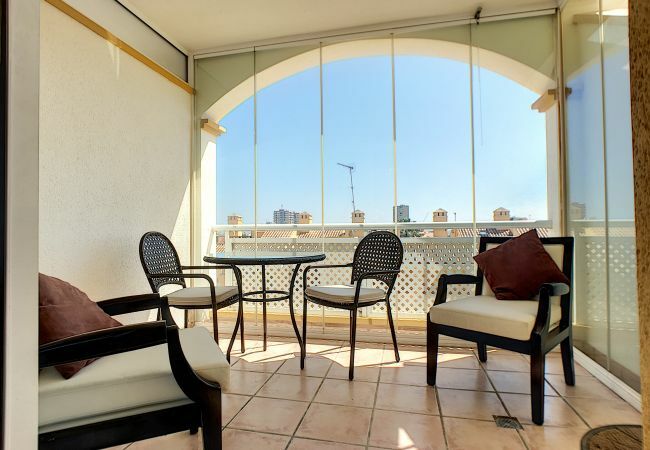 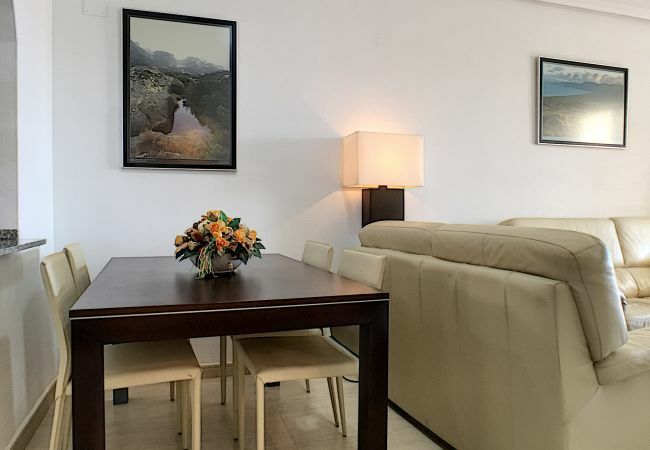 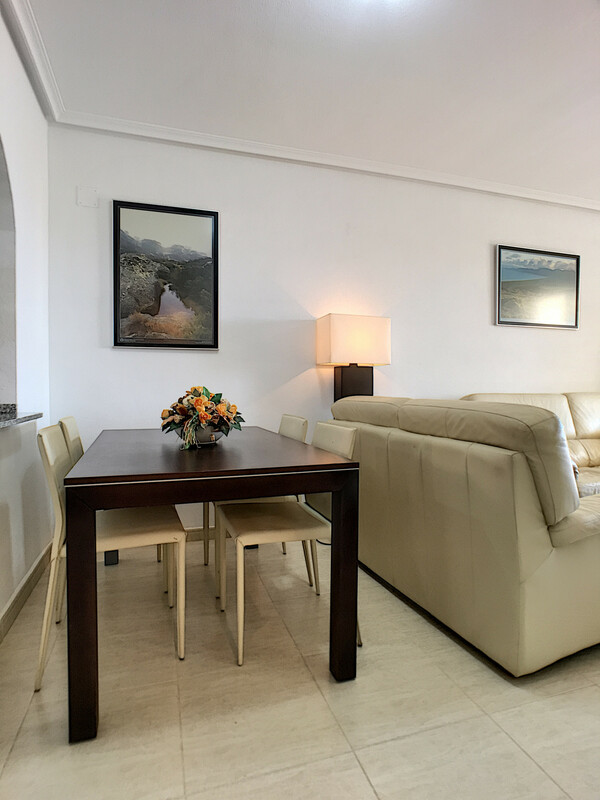 - 1 TV, TV Satellite (Languages: Spanish, English), Stereo, DVD, 3rd floor, lift, garden furniture, 50 m² terrace, iron, internet (Wi-Fi), hair dryer, balcony, 63 m² property, admitted animals with weight up to 282 oz (Dangerous breed dogs not allowed), central heating, air conditioning throughout the house, communal+children's swimming pool ( opening date 1/1, closing date 31/12).